Anya and I went swimming at Lanikai Beach one day and after we were worn out and sunburnt we drove up the coast and found this wonderful little park. Hope you enjoy the pics. 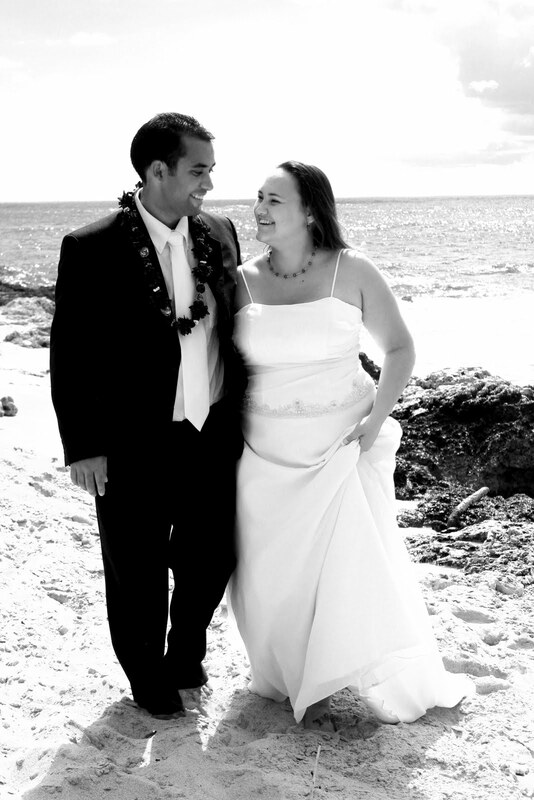 Wedding Portraits taken at Makaha Beach Oahu. These guys were so fun. We had a great time. They are so much in love I could see it in their kisses. Wow where did the time fly! These are from a Pow Wow in Honolulu/Town about a month ago. Yes, they are very late getting posted. But we had so much fun as a family. My fav. was trying the indian fry bread. Yummy! It reminds me of scones back in Boise at Merricks restaurant. Sorry about this... Its been so long since I've posted. I love it! Well here are a few samples. Tropical Pic from the Windward Coast! What a great day! This was my first time in Lanikai. The beach here is one of my favorite. Another day Anya and I went back and saw the biggest sea sponge we have ever seen, it was the size of our coffee table. U of Hawaii Basketball game photos!! Thanks to Reflections Glass for giving us these tickets!! It was fun sitting in the Front Row.